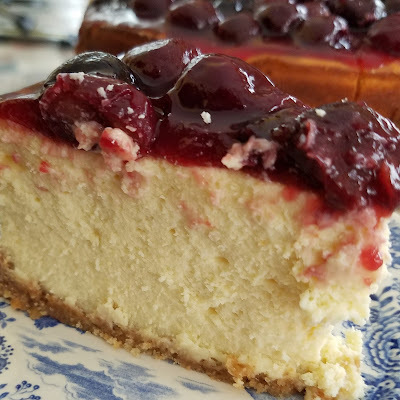 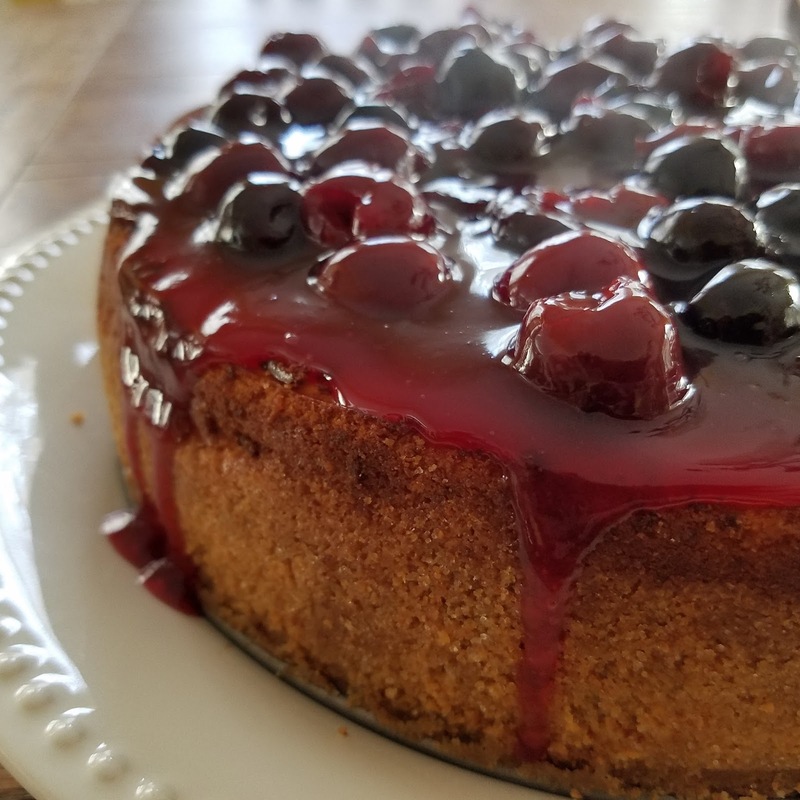 February's choice for A Dozen Cakes in 2018 was Cherry Cheesecake. 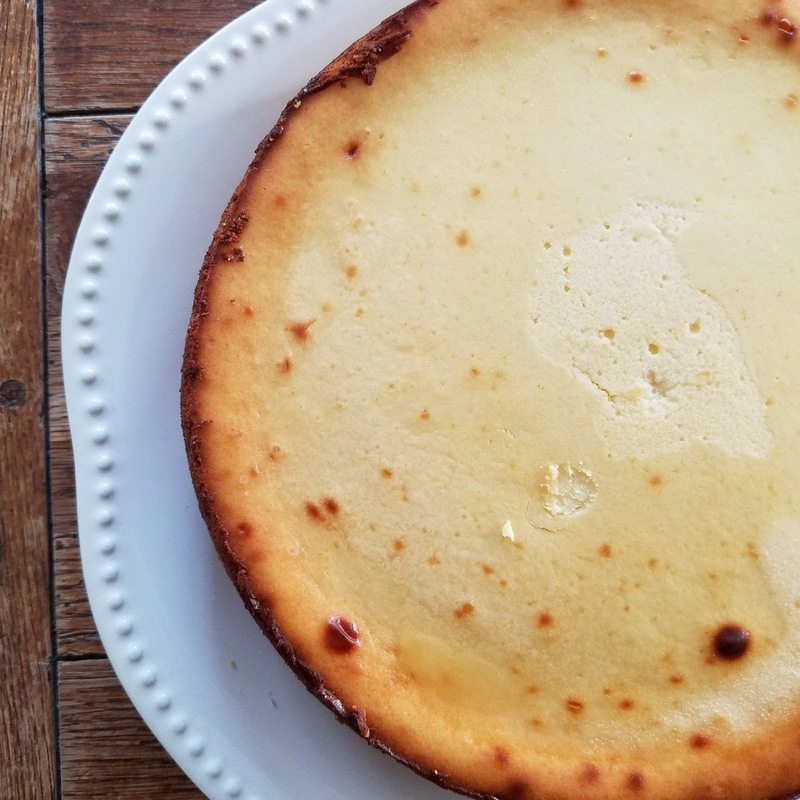 The recipe was from Smitten Kitchen and was pretty easy to follow (though I had to increase baking time to an hour and a half). 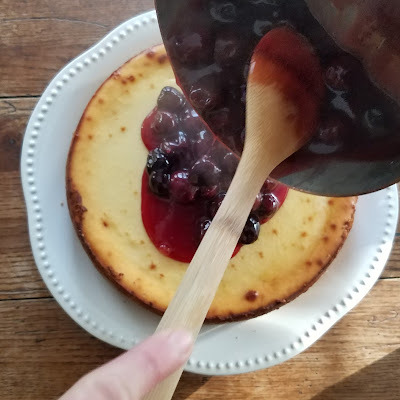 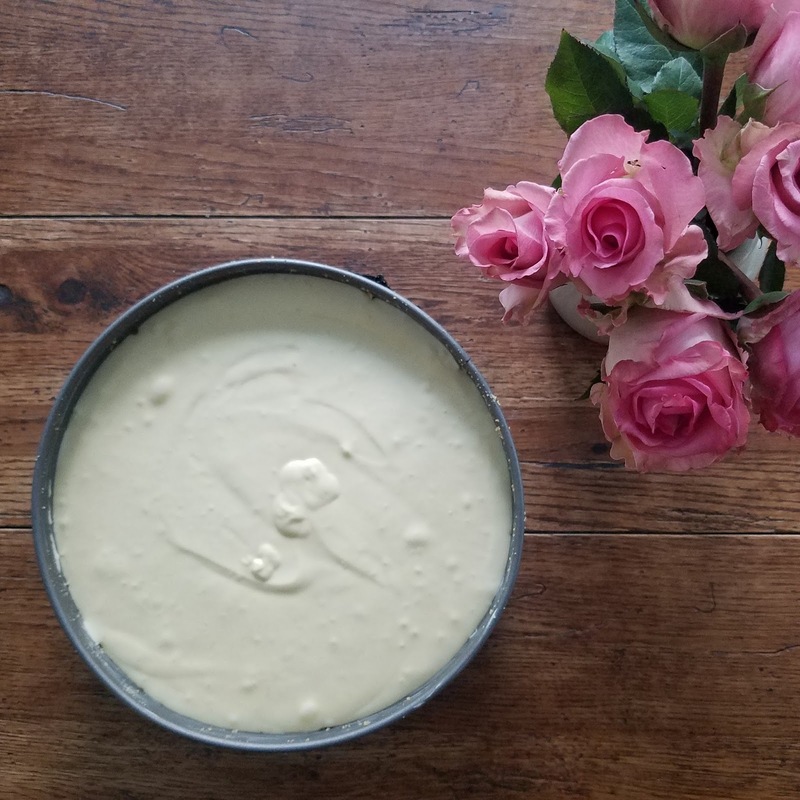 The cherry topping was particularly easy to whip up and I think that I will be using that to spruce up some Lenten birthday cakes we have in March.